skritswap is pleased to announce a USD $500,000 pre-seed financing round led by Unshackled Ventures, a Silicon Valley based, early-stage fund. The funding will be used to refine customer acquisition strategies and increase the automated conversion of complex language into everyday language. Since skritswap’s inception, Founder and CEO Melissa Kargiannakis has brought in over CAD $1,000,000 from paying clients, investors, and government grants. “As with previous financing on our Angel round, which included Boost VC, this pre-seed is another sizable step to help us reach our goals. We are rebalancing power in society through reclaiming information. With skritswap people can take the information in the world around them and make it useful” Kargiannakis explains. Skritswap’s vision is to increase literacy rates and information equity by using artificial intelligence (AI) to replace jargon with everyday language. In the future, users will be able to tailor dense content to any level of clarity without losing the business and legal intent. 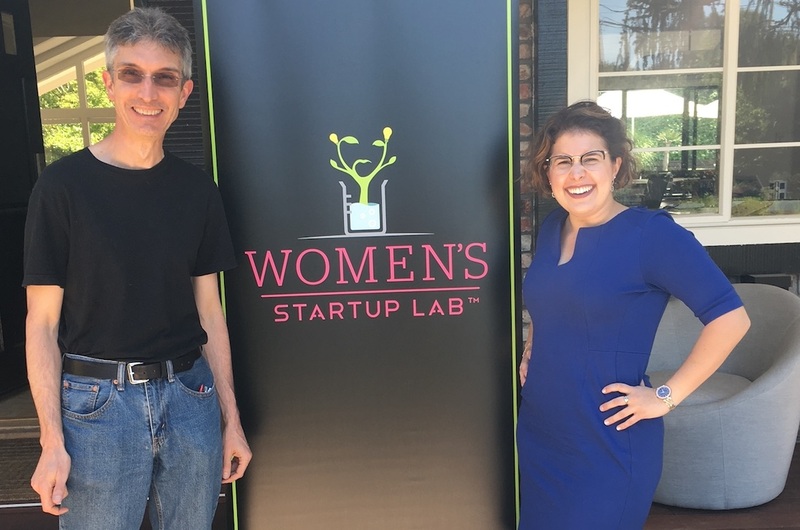 Director of IP and Litigation at Google, Catherine Lacavera, another investor and fierce supporter of the company says: “skritswap addresses the real world problem of literacy using AI and makes information more accessible for everyone.” Beyond Lacavera and Unshackled Ventures, Canadian Angel Investors filled out the rest of the pre-seed round. skritswap has garnered interest from financial institutions and insurance companies for its ability to make complex concepts clearer for their customers. Notable clients from this space include Manulife and the Business Development Bank of Canada (BDC) who has initiated an experiment. This institutional interest is particularly important with the rise of fintech and insuretech. 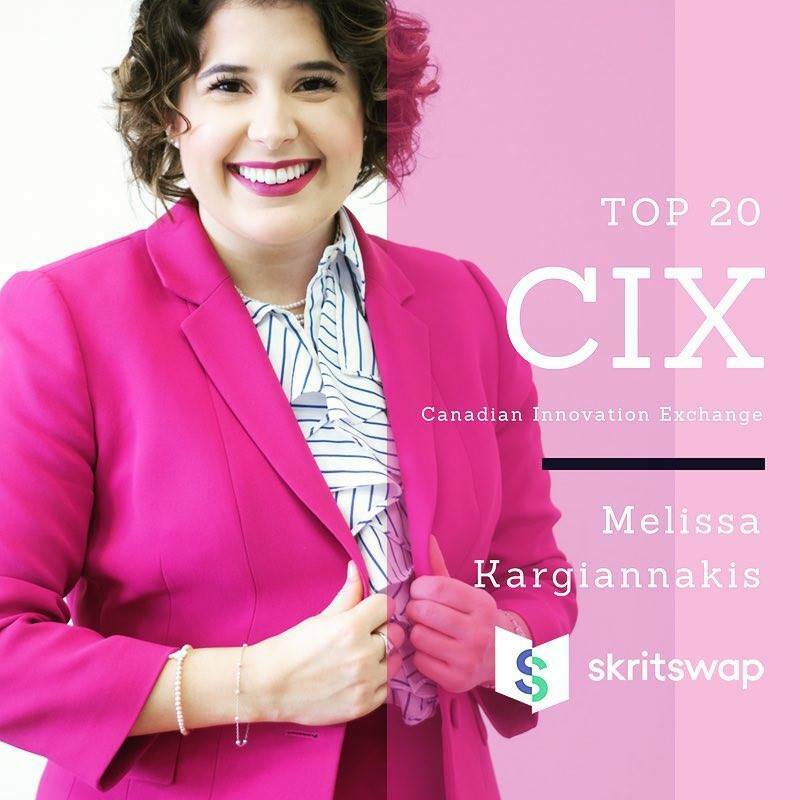 As announced just yesterday, Thursday, September 6th, skritswap is a 2018 CIX Top 20 of Canada’s Most Innovative Technology Companies. The Company is also one of 14 startups to showcase at the Artificial Intelligence Conference in San Francisco presented by O’Reilly and Intel, and one of seven companies selected by the Canadian consulate in New York City to represent Canadian AI technology in October. Skritswap Founder & CEO, Melissa Kargiannakis, has also been chosen to pitch skritswap at Elevate in Toronto in September vying to become Canada’s first AI ElevateR Pitch winner and over $1M in financing. These achievements are well timed, as Saturday, September 8th is International Literacy Day. The day highlights the importance of literacy to individuals, communities, and societies. skritswap believes when everyone can understand anything, people have the power to make more informed decisions. Read more about this story on BetaKit here.